It is with great pride and excitement that I introduce myself, Christina Holland, as the new principal of Mustang Trails Elementary. I am thrilled to have the opportunity to serve the Mustang Community as the leader of this great school. My husband Jay and I have two children, a son -in -law and recently a granddaughter, who also call Mustang home. Our son is a Junior at Mustang High School and our daughter is a teacher at Mustang High School. Both of our kids have attended Mustang Schools since Kindergarten. If I am not at school, you will most likely find me at at Mustang sporting event cheering on my Broncos. My passion for public education and supporting the success of students has been shaped over the past 25 years through my experiences as an elementary teacher, instructional coach, assistant principal, and principal. My combined professional experiences in education includes many years working with students in a variety of teaching opportunities within grades K-8. I am elated to have the opportunity to use my experiences from the classroom and my leadership skills to partner with you in education to ensure your child’s growth and success this year. Alongside the Trails staff, I will work hard to continue the tradition of success and excellence in providing high quality education that has been established by all of our schools and expected by Mustang families. One of my personal goals this year is to build strong relationships with students, parents, and staff as we plan for the future. I anticipate this will be an exciting and successful year of firsts for everyone! 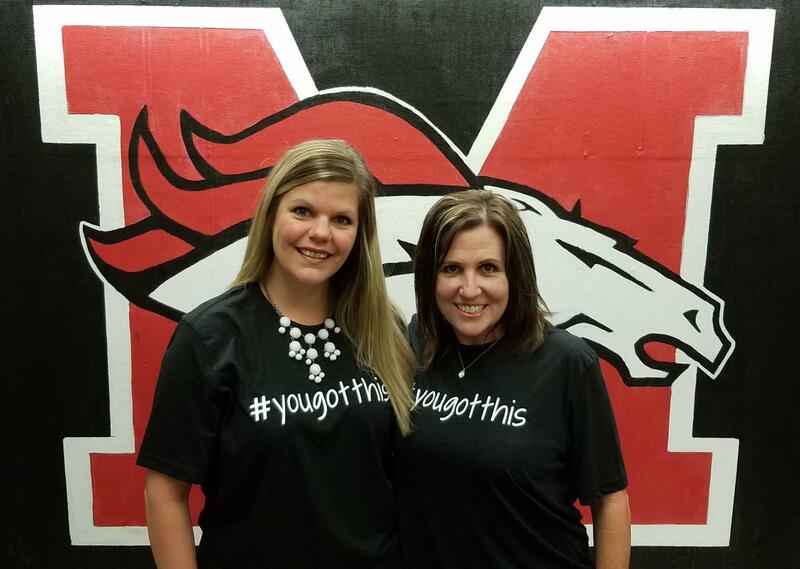 Please know that our teachers and staff look forward to supporting the academic, social, and emotional growth of your child at Mustang Trails. As your principal please know my door is always open and I welcome your feedback and input.